For Life Flow, Now and Into Your Future! Health Within Chiropractic offers you a family-orientated, wellness-based health centre where you can start to feel better and maintain your good health. Drogheda Chiropractor Dr Muireadhach O’Cinnéide can help improve the function of your nervous system, freeing your body from symptoms such as pain. You don’t have to accept living with discomfort. Your body was meant to be healthy, and we can help you reach your highest levels of wellbeing. In our comfortable environment, you’ll feel right at home and ready to begin your healing. Our mission is to make the people of our community well. We want to be a part of the growth in our area, seeing people feeling good with the help of safe and effective chiropractic care. Some of our patients are hardly able to walk through our door without difficulty. When they leave, they’re walking out without assistance! 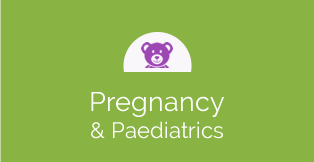 Dr Muireadhach has a particular focus on headaches and pregnancy and paediatrics care, making sure your family gets the healthiest possible start. 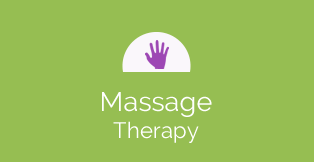 Massage therapy, with a focus on sports injuries, is also offered at our practice. 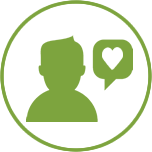 Our passion for natural health continues to evolve as we see the successes of our patients. Dr Muireadhach is committed to continually learning more, visiting chiropractors all over Ireland and the UK to bring the latest advancements to Health Within Chiropractic. He is also continuing his studies in London to acquire another Masters degree in Clinical Neurology. We love what we do, and it shows. Education is a vital part of maintaining your health, and we work to support your understanding of health and what you can do to improve the way you feel. Are you wondering if chiropractic might be what you need? Contact us and receive a complimentary spine check and posture analysis. 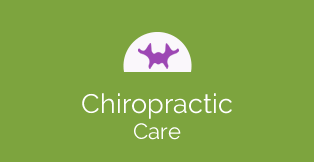 It takes just 10 minutes and gives you an opportunity to meet our team and chiropractor Drogheda. I am thrilled with the treatment so far and very optimistic of a fantastic outcome, so happy to have made that 1st appointment. Great care received! Would love to continue the treatment. It’s great to be told about medical stuff and explained in simple terms makes you feel very comfortable in the treatment. Lana was so welcoming and really put me at ease. First impressions are everything. Dr. Muireadhach was knowledgeable and approachable and I left full of hope that we can work together to get me better. Not very often that you get your first consultation free, then it’s up to you. 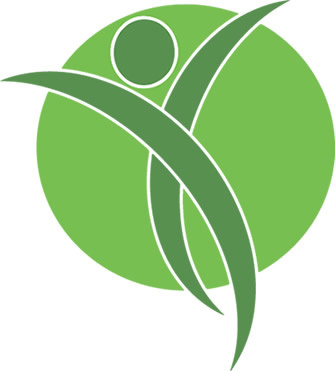 I would like to take this opportunity to thank the staff and doctors at Health Within Chiropractic for their marvelous work and genuine interest in patient’s well-being. Very professional service that focused on a holistic solution to my back pain. Very professional and good listening skills. Reminders via text are great.